Do you like your poker fast? Do you love action but dislike waiting between hands? How about big rewards? 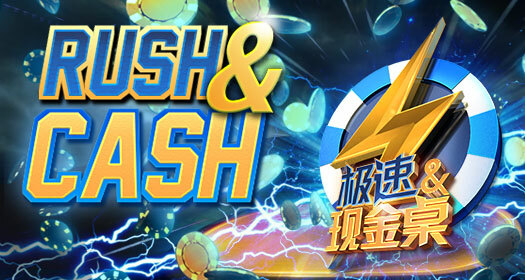 GG poker brings you Rush & Cash where reward drops equivalent to 65% rakeback! Rush&Cash is GGPoker’s unique take on fast-fold Hold’em poker. Attracting many recreational players from Asia, Rush & Cash is like our standard cash game tables, except that there’s no waiting for hands to finish after you’ve folded, and Cash Drops reward players with the equivalent of 65% flat rakeback. Instead of waiting for the hand to play out, just hit the ‘Rush‘ button. After that, you are going into another hand immediately. 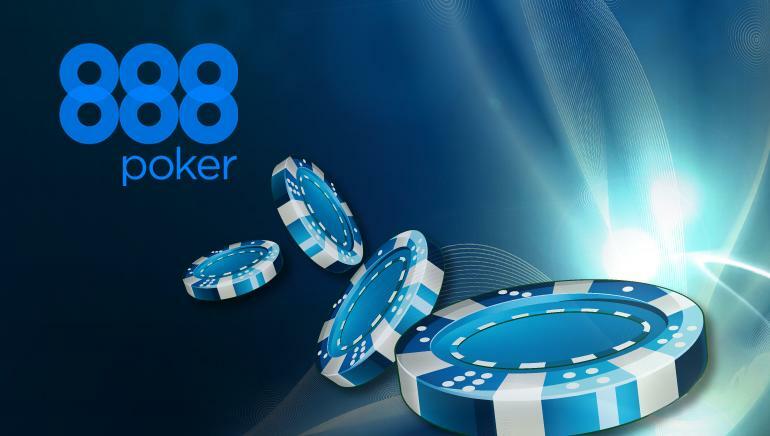 To start playing on the GG Network, register with us at Natural8 – one of their best poker skins! Another great series for MTT lovers on partypoker. You can now experience more excitement with the brand new Gladiator Series. It’s time to enter the arena and play the Gladiator Series! Running daily at 19:00 (GMT) / 20:00 (CET) buy-in from just $2.20 and compete for midweek prize pools as high as $100K, and up to $200K every Sunday! Each tournament will take on a PKO format, now with a fairer payout structure and reduced rake. If you are new at partypoker, register with us and grab up to $30 free in Spins tickets! You already know that on partypoker you can become a millionaire in minutes! With a buy-in of $5, you can win $1M. And, what is better than $1M? -$2 Million! 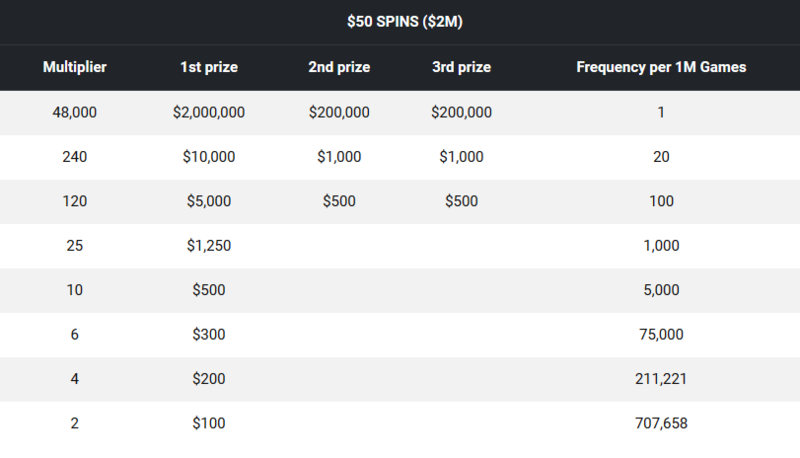 partypoker introduced SPINS $2 MILLION with a buy-in of $50! With a $50 buy-in, play SPINS $2M for your chance to win up to $2 MILLION in minutes! SPINS $2M are regular 3-handed Sit & Go games but with the potential to multiply the prizepool by 48,000 – meaning you could be playing for a huge 1st prize of $2 MILLION! SPINS $2M is this only $50 Sit & Go game of its kind featuring such a huge jackpot prize! Make sure you try out SPINS today! If you still don’t have an account on partypoker, register with us and get up to $30 in SPINS tickets!